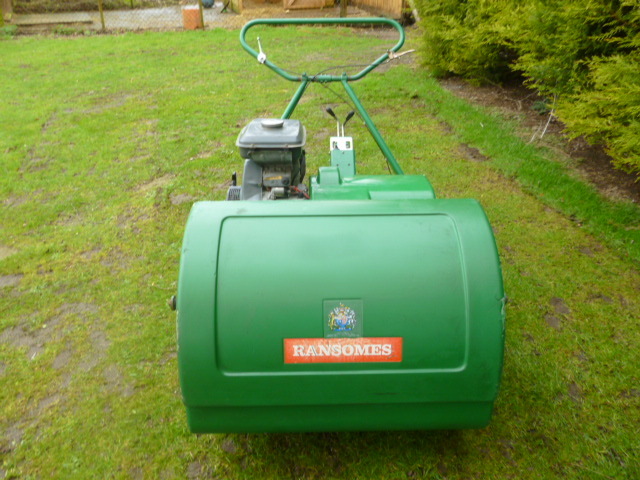 Brief Description: The Mastiff by Ransomes is the premier sports surface and pitch heavy duty roller mower producing a distinctive 91cm pristine striped finish. 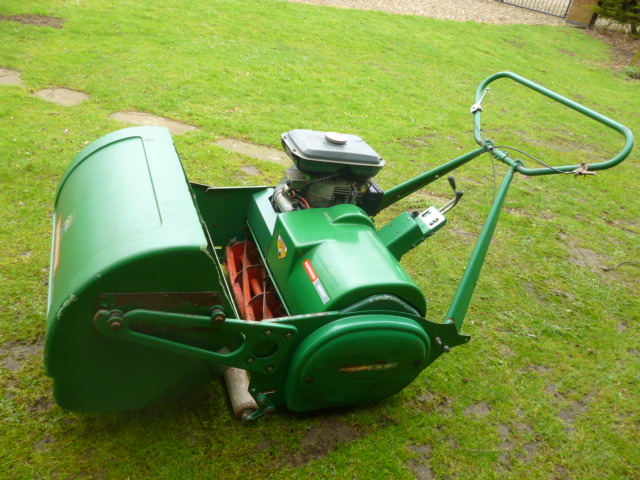 The Mastiff converts to a highly manoeuvrable ride-on machine with various seating options and is powered by a 9hp Briggs & Stratton petrol engine. 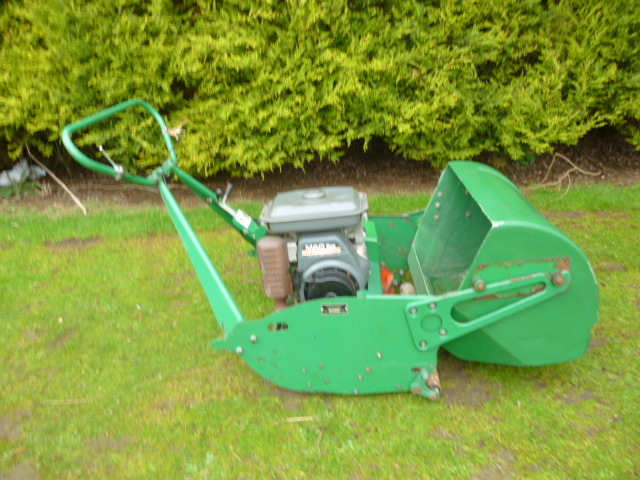 It also has a huge capacity for collecting clippings and sets the benchmark for stadium mowers. 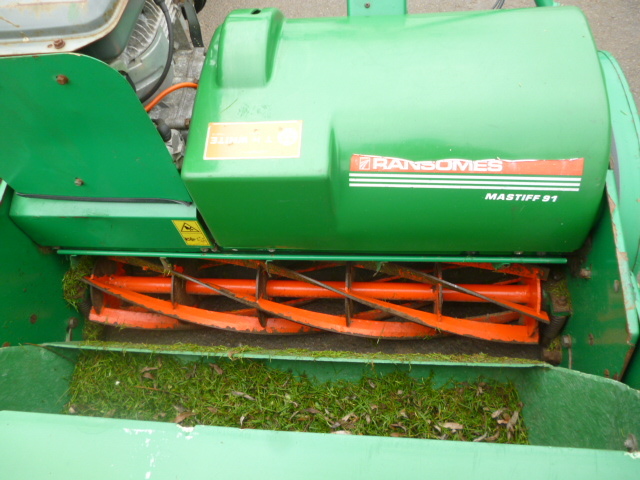 Widest width of cut for higher productivity. Better, more consistent cut - day in and day out. 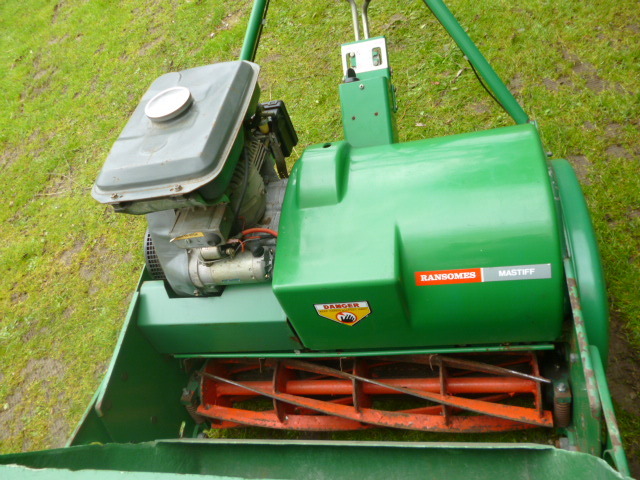 Nine blade cylinders provide a choice of cut rates. 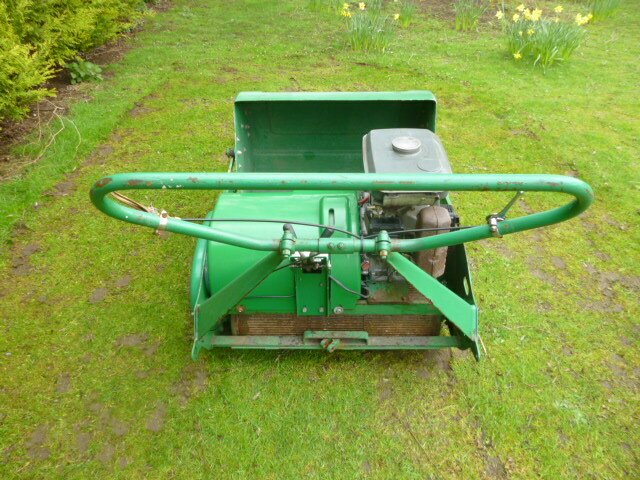 Large self-emptying grass box.